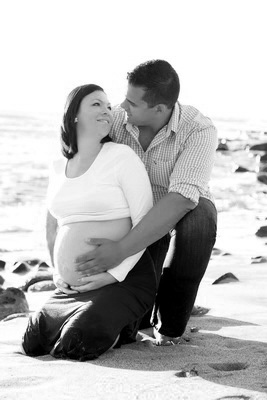 One stunning Friday morning last year, on the 2nd May 2014 at 6:30am we met with Cheri-Lee and her hubby at the Nahoon Reef to capture her precious preggy bump.... This shoot was FANTASTIC, from the lighting, the gorgeous back drop, to the stunning sunrise, as well as this adventurous couple not a afraid of a little cold water and a chilly nip in the air. We enjoyed every bit of this photo shoot as well as working with such a lovely couple. Have a look below for some of our favourite pictures captured on the day. 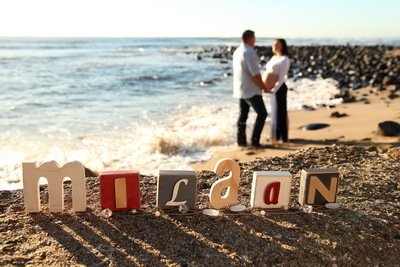 i just saw your work and i fell involve with it,i was wondering because I’m looking for a photographer because i want to do a photoshoot by the beach and i was wondering how much i would pay for a 2-3 hour shoot and would i have to bring my own props or will you be providing the type of props i would need. Wedding of RASHAAD OBARAY & ZAIDAH GOSS on the 26 March 2016 @ Gonubie Manor. Copyright JeanPaulPhoto.com © 2019 · Log in | Please ensure that you are 18 years (or older) of age to view these images!! !